Were the Previous Scripture available uncorrupted at the time of Prophet Muhammad? Are they available uncorrupted today? Your interpretation clearly indicates the Quran does not mean what it says nor say what it means! It doesn’t refer to a Torah nor an injeel that will come, after the original, in a corrupt manner! 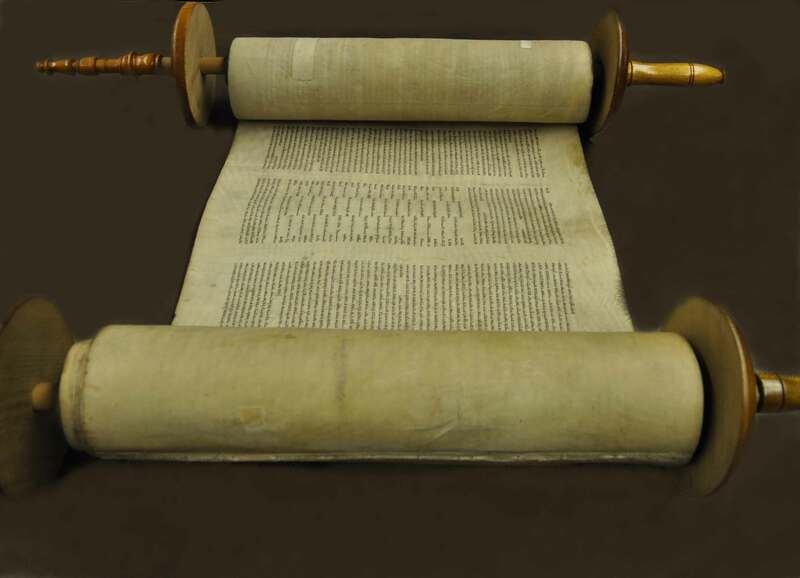 It merely states that the Torah and injeel, past and present, contains the guidance and light of God! And that verse renders Muhammad a false prophet and Antichrist, as he by no means supports either, and considers them corrupt yet sends Muslims to them and their people!